Vistra Energy issued the following announcement on Aug. 24. 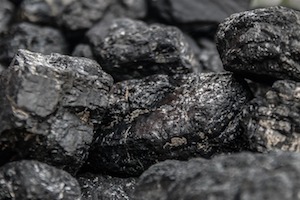 Luminant, a subsidiary of Vistra Energy (NYSE: VST), announced that it filed a notice of suspension of operations with PJM and other mandatory regulatory notifications related to the retirement of its 51-megawatt waste coal facility, Northeastern Power Company, in McAdoo, Pennsylvania, due to its uneconomic operations and negative financial outlook. Following the receipt of regulatory approvals, the plant is expected to close in late 2018.